Home Tech Seagate and Synology. Sounds good to me. Butter and Toast, Eggs and Bacon, Jack Daniel and Coca Cola, Coffeemate and Coffee – pairings that just makes sense and have are now so intimately intertwined that it’s hard to imagine one without the other. Well, adding to that list could be Seagate and Synology a partnership that’s now more solidified than ever with Seagate’s offering of the Iron Wolf Health Management exclusively on Synology’s NAS System. Iron Wolf is Seagate’s high-capacity storage units usually used ideally for forming data storage servers such as Network-Attached Storages or NAS. Iron Wolf usually starts at 4TB and then goes up to 12 TB and with a NAS-system in place you can connect various Iron Wolf drives and create a bigger data server. Small enterprises and home networks sometimes would find this superbly beneficial especially if your group (or family unit) accesses a central data all the time (and dumps large quantities of files). For home this would be your central media storage for movies, music, etc which the family can just easily access and watch on their own screens. 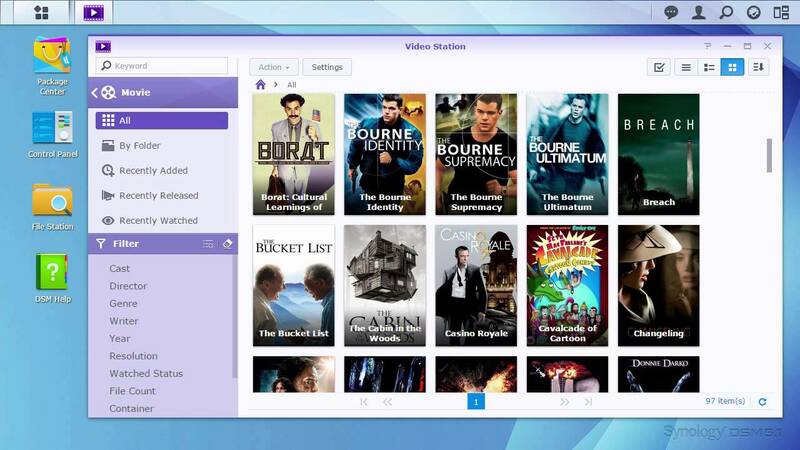 Moreover NAS allows you to have one centralized file management and sharing system either locally or remotely via cloud storage. Now you don’t have to lug around a physical hard drive if you need access to pertinent files — all you need is a well-built NAS, a great storage and good amount of internet access. With the partnership in place and Iron Wolf’s Health Management enables you to monitor the overall health and performance of your harddrive keeping them at optimal levels throughout its lifecycle. 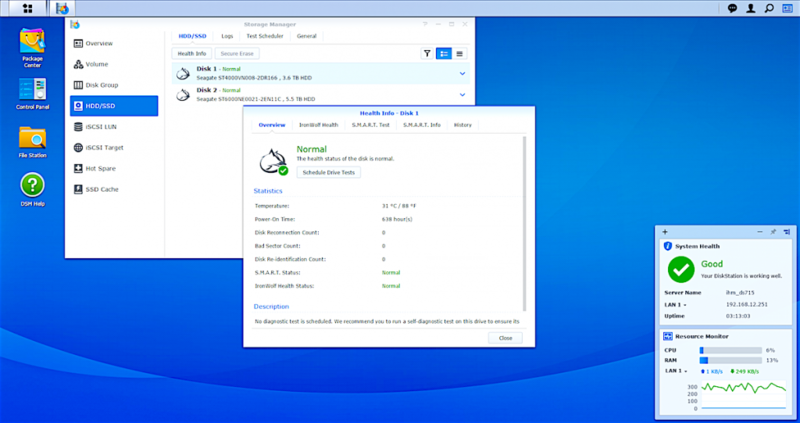 The program also provides state-of-the-art data recovery and constantly keeps tabs on environmental and usage condition to actively protect Synology’s NAS system. 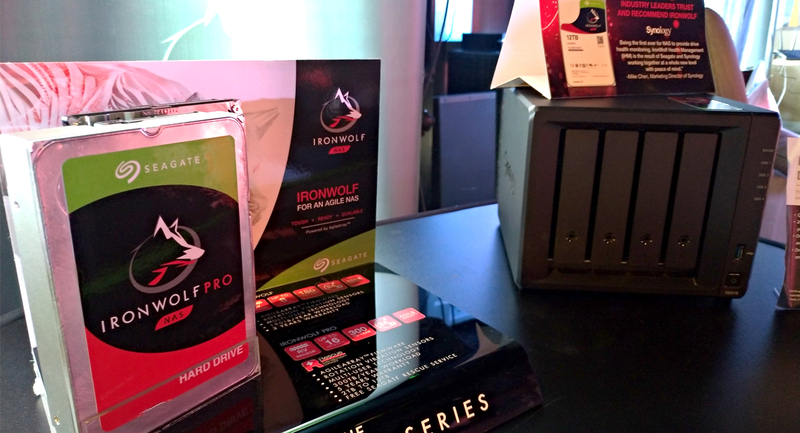 When all else fail, IronWolf — particularly IronWolf Pro comes with Seagate’s Rescue Data Recovery Services. It’s the service that Erwan Heussaff availed earlier this year. 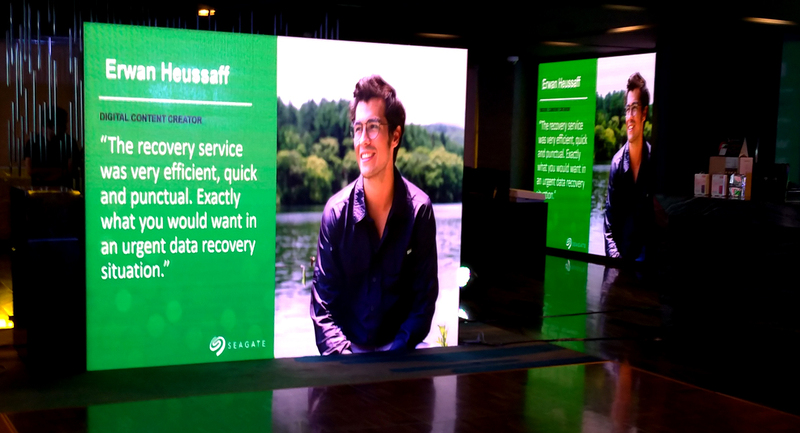 Seagate claims to have 90% Full Data Recovery success with their service but it will take time and considerable money (starts anywhere from $500 USD and up) because they have ship the drive to their recovery center in Switzerland. 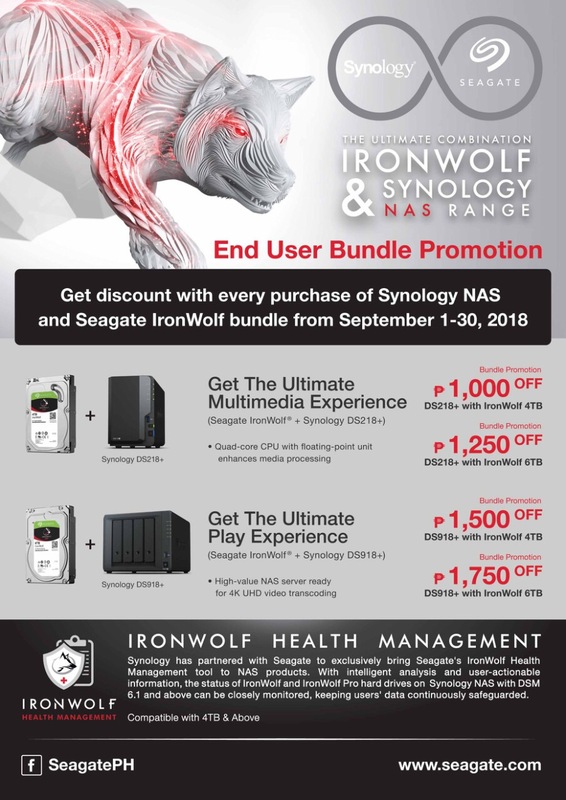 In addition to the Iron Wolf Health Management, Seagate and Synology is giving you more value when you purchase your set-up for the month of September. That’s right, you get a whole slew of discount options depending on the unit bundle that you choose. 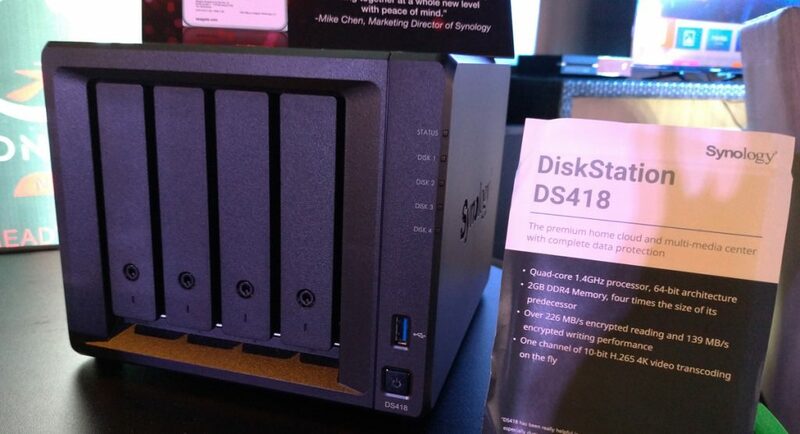 So if you’re in the market in building your own NAS system, you may want to go to the nearest official dealer as soon as possible. 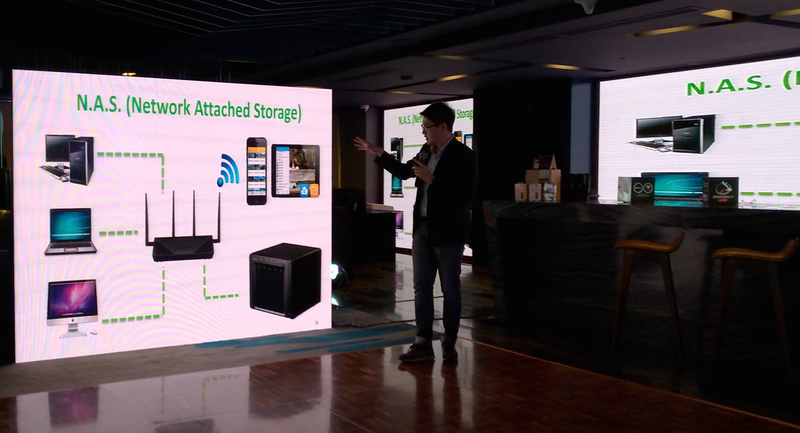 For more info, you may check them out at the SeagatePH Social Media Page and Synology’s Social Media Page. Next articleReturn to Greed Island in the Upcoming Hunter X Hunter Smartphone Game!